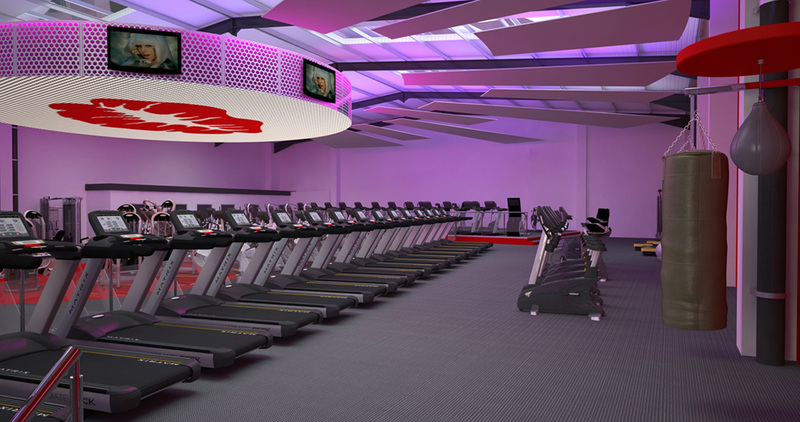 Zynk have created the interior look for new Health Club operator Kiss Gyms. The first facility in Bedfordshire is just about to open. More detail to follow.